The Portland, Oregon Ashiatsu Training Studio is located in NE Portland in the quaint Hollywood District at Mudra Massage. 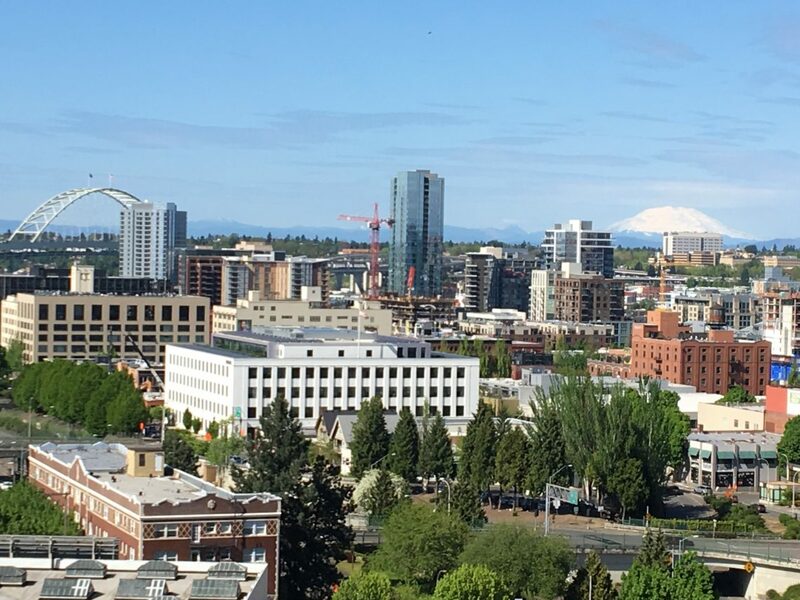 There is a plethora of things to do and see in Portland and the surrounding areas. Portland is known for it’s art, music and awesome cuisine! The closest and most affordable hotels are located near the Convention Center and Rose Quarter. If you book a private studio or Airbnb, search in NE Portland in the Hollywood, Alameda, Irvington or Grant Park Districts.See recommended places in the section below. We advise that have plenty of travel times both into and out of the state your workshop will be held. Arriving the night before and staying in close proximately will help assure that you have plenty of commuting time. Punctuality is a must, you will only receive full credit hours on your transcript if you are on time each day. Please make your travel and hotel plans with this in mind.